It has been my honor to teach a prophetic class on hearing from God these past few weeks. Each week the learning process continues as the class grows in their demonstration of how to hear and then release words to others in safe environment that encourages, builds up and blesses others. The First week after the teaching time, I had the class members pray and receive small scripture passages of one to three verses in length, then pray to see if the verses were for them or others. If they felt it was for others, they would read the verses out loud and I would re-read them in another translation, then we would seek out people in the room who matched up with needs that were being identified in the verses. The ones who received the verses were then sent to pray for those who needed prayer in their lives but without knowing the exact circumstances as they prayed. This stretched some people, but many were blessed and received accurate words. The second week we did some popcorn praise and also a greeting time with everyone in the room of the nearly 50 in attendance sharing a bible snap with the words, Cheers, Joy all around. This was a part of a very lively message called “Shine Baby Shine.” They also prayed and texted someone who needed a prayer or comfort and encouragement. Our model is to stop, listen and pray. The third week after our teaching time on what it means to be an Ambassador for Christ, I actually scared them a bit about sharing a Holy Kiss but I then revealed that a more modern translation might say Hershey’s kiss. 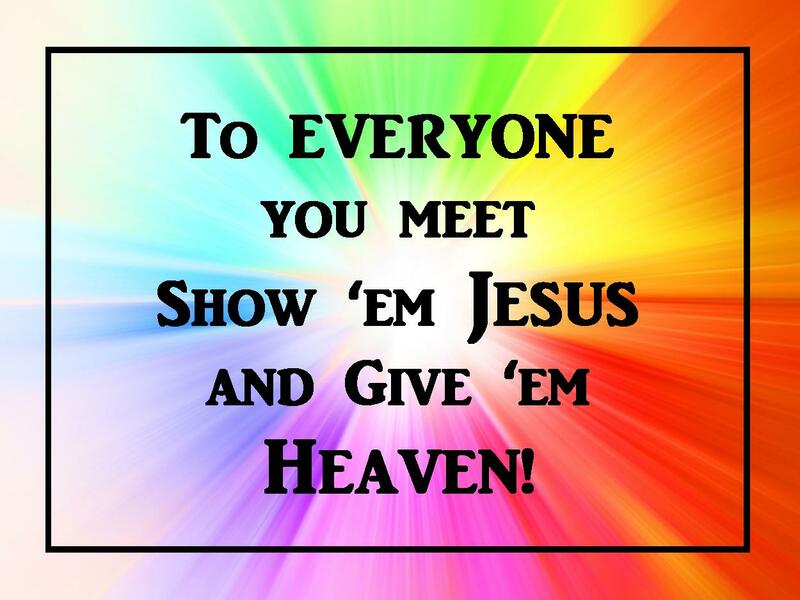 I then gave everyone a Hershey’s kiss, and they were to move around the room, meet someone they don’t know, pray prophetically over that person and have them pray over them, share the Hershey’s kiss, and then find someone else and do it again, once again sharing the kiss before eating it. Several people got so caught up in the process that they kept doing it over and over and loving the experience. 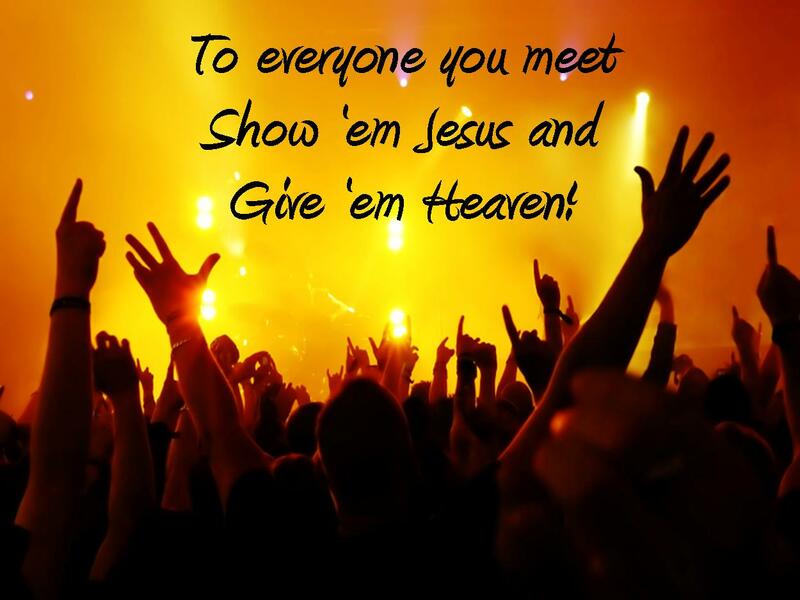 Then the 4th week the Lord gave me this idea of a fire drill – similar to a prayer tunnel. I lined up 10 people and had the rest of the 30 plus people walk past the ten, who gave a personal word of knowledge or prophetic prayer to each person. As the first person in the line going through for prayer then got to the end of the line, they then became one of those praying, and this continued for an hour as almost everyone got prayer from at least twenty or more other people. Then I taught on how to receive an Impartation from God. This is awesome. I am learning so much. I did not know I could hear from God so easily. I can’t believe I actually prayed something accurate for someone else. What an amazing thing to hear from God for the first time in my life. I am being stretched so much, but it is a good stretching. Pastor Jay I just wanted to share how wonderful yesterday’s class was! You are an amazing teacher and, really anointed to empower others to walk in the life God has for them and be stretched in the gifts of the Holy Spirit! It was so fun to watch others, in their humanity, let God pray and speak through them!!! How encouraging for Christians to have a safe place to practice these gifts and learn. I was especially excited for the other lady from Lifegate Church grow by leaps, just since this class has started! She now really believes… God wants and IS using her as she confidently walks out her gifts and feels so loved by the lover of her soul. THANK YOU! Two more Classes to go – April 6th and 13th at 4:30 p.m.
Last week I was notified that 500 copies of my new book “Kingdom Encounters” were being shipped to me, and the same day, I received an email from Sid Roth’s ministry asking for two copies of each of my books, so as soon as the new one arrives this week I will be sending those books to his ministry. I also received some questions that I plan to answer this week that pertain to be considered as a guest on the TV show, “It’s Supernatural” hosted by Sid Roth, so I am eager to see where God may take this. And then my second book “Willing to Yield” that was published last September was submitted to my new publisher yesterday and is being formatted for inclusion on Amazon, Kindle, E-Books, Audio Books and in Christian and Secular Bookstores around the World, just like Kingdom Encounters is also in those venues. By the way, most of you probably don’t know it, but my son Jason actually wrote two chapters of “Kingdom Encounters – Keys to Unlocking God’s Treasures” so I just wanted to share that information with you as well. 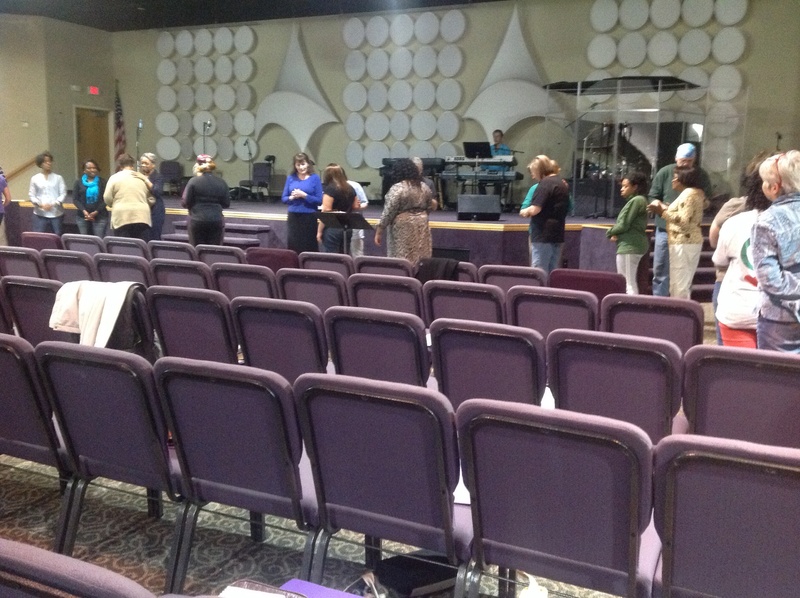 4/6 – Prophetic Class at Eagle’s Nest Worship Center, Omaha NE. 4/9 – Life Change Church, Omaha, NE. 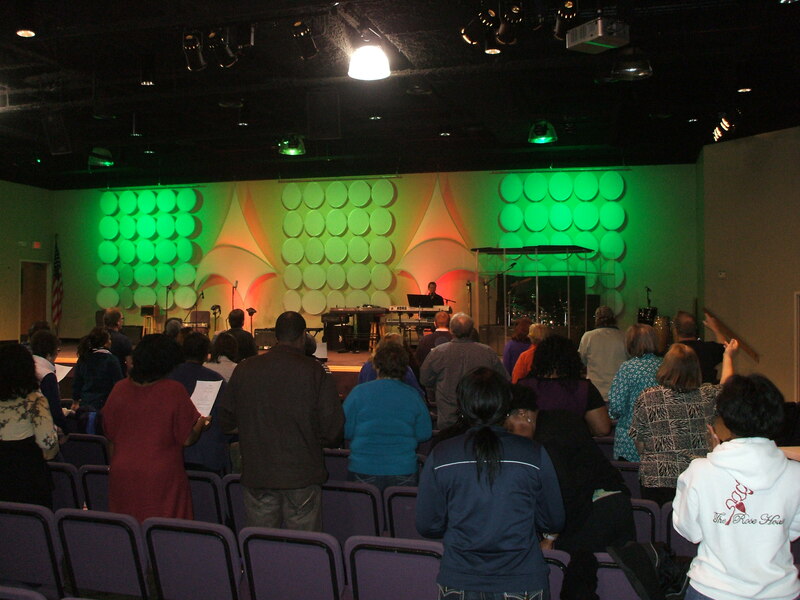 4/13 – Prophetic Class at Eagle’s Nest Worship Center, Omaha, NE. 4/25-27 – Lighthouse Fellowship, Hugoton, KS. 4/27- Trinity Lutheran Church, Garden City, KS. Not only God’s voice but his Presence I am experiencing now. This morning I was about to take some pain meds for the pain in my left knee. its very painful and I have been thinking of having surgery on it like I’ve had on the right knee. I felt the Lord’s presence and he said,”why don’t you ask the king to heal you.’ so i layed hands on my knee and said, by his strips i am healed. instantly the pain was gone. .what ive learned from willing to yield.i praised the lord all through Sunday service. i have experienced his presence like never before.i thank god for what ive learned from willing to yield.